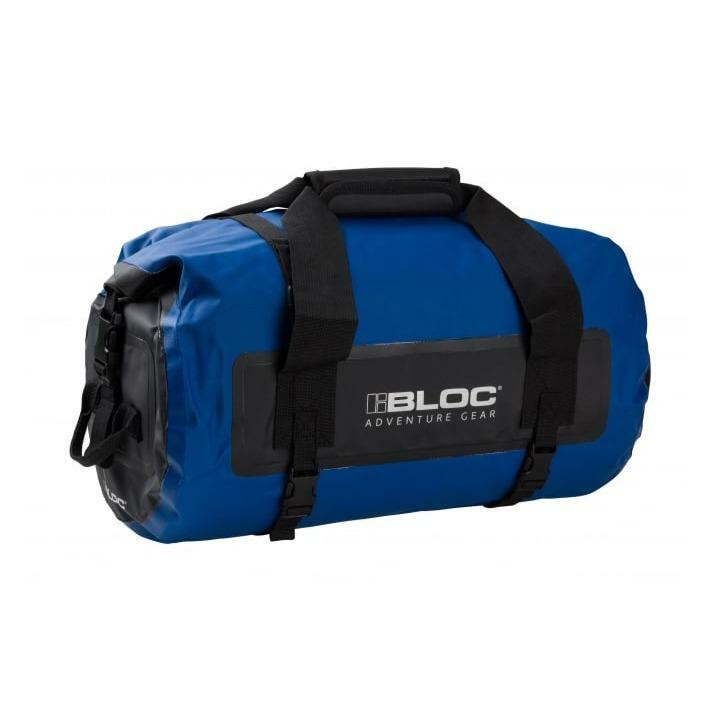 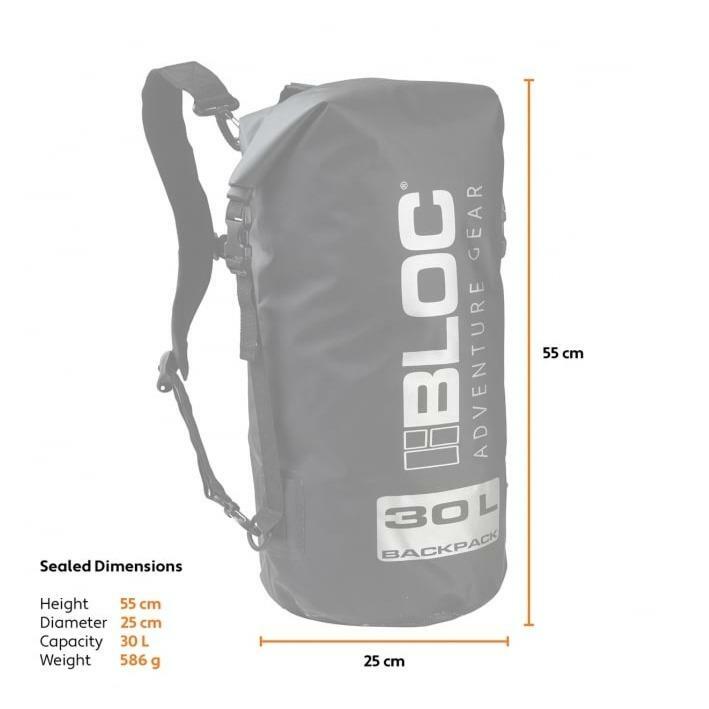 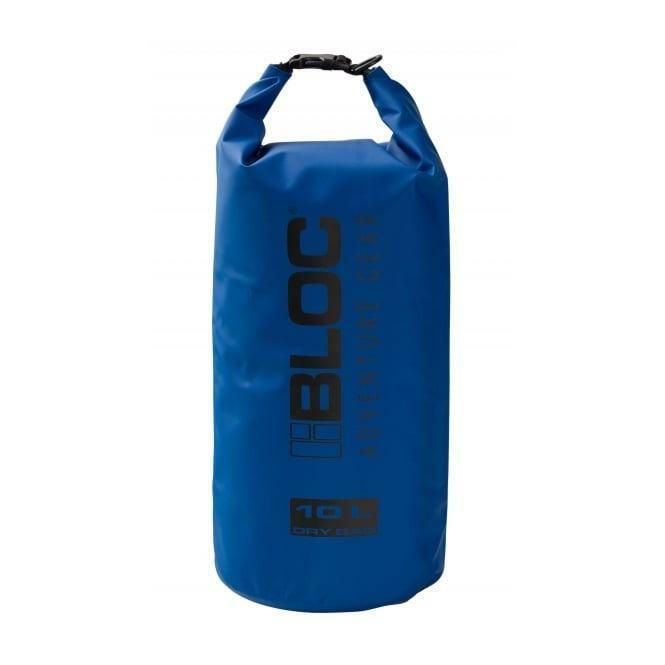 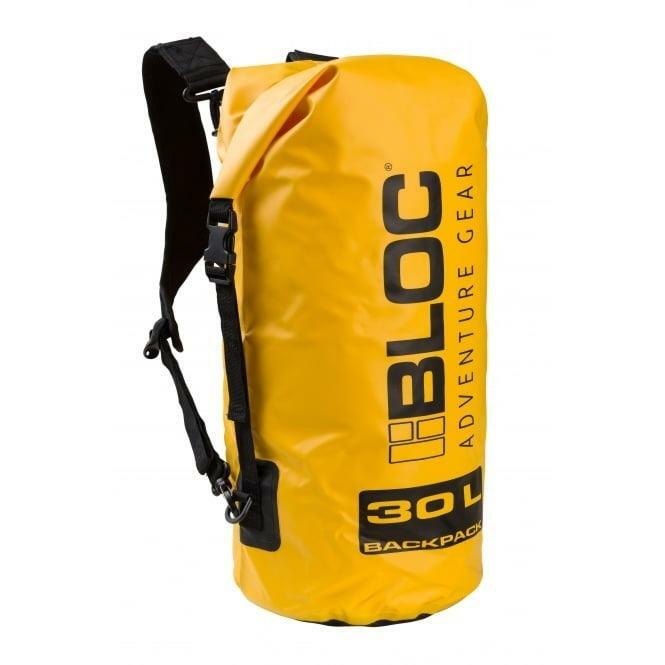 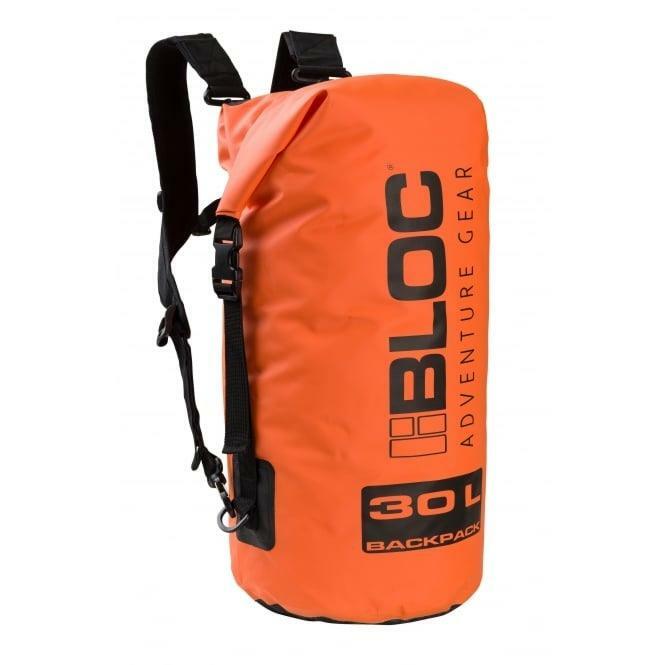 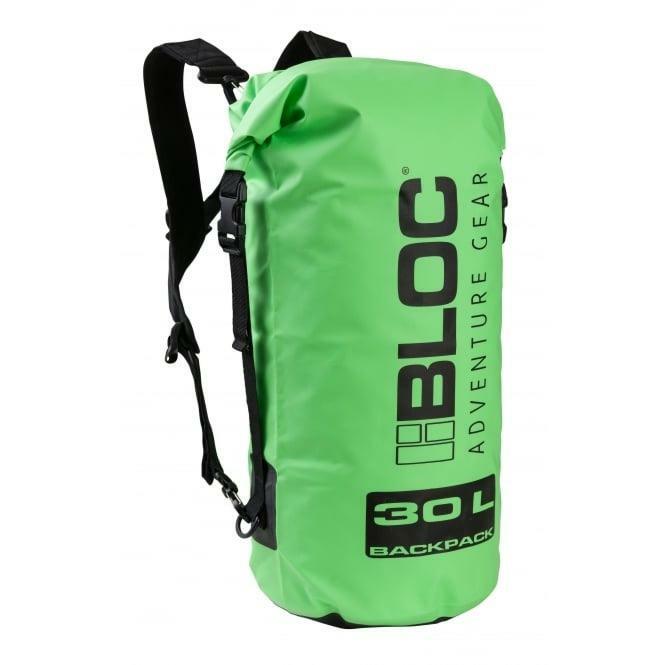 Bloc Back Pack 30L Yellow - Keeping your gear dry is paramount. 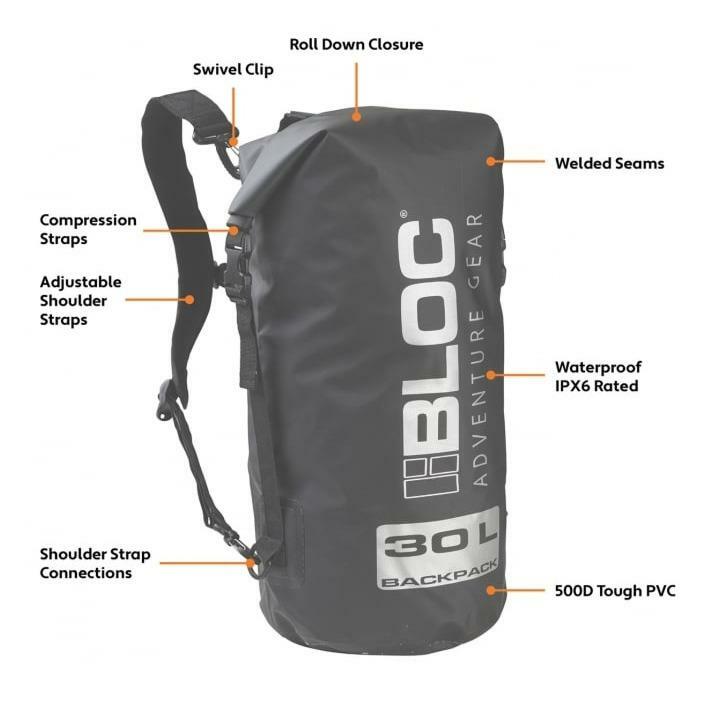 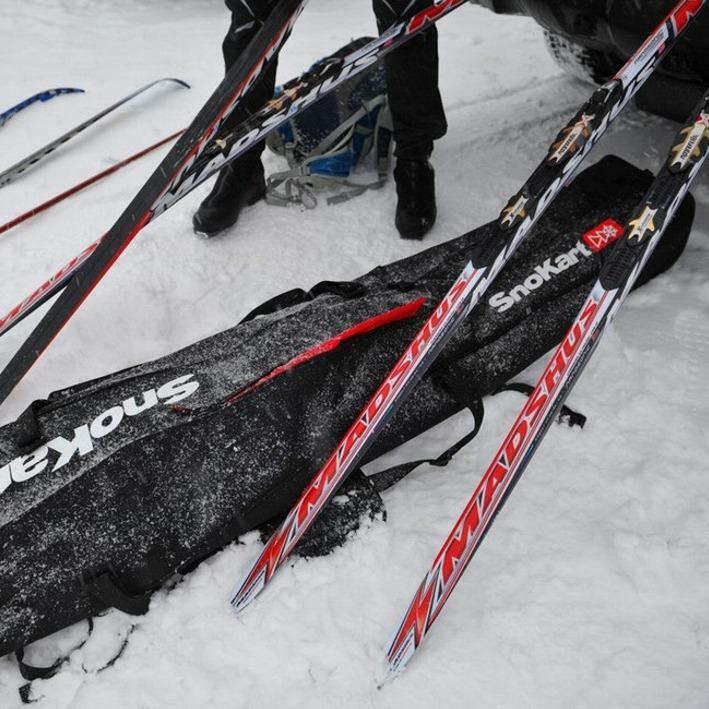 Bloc’s waterproof Back Packs are perfect for all sports, and everyday use. 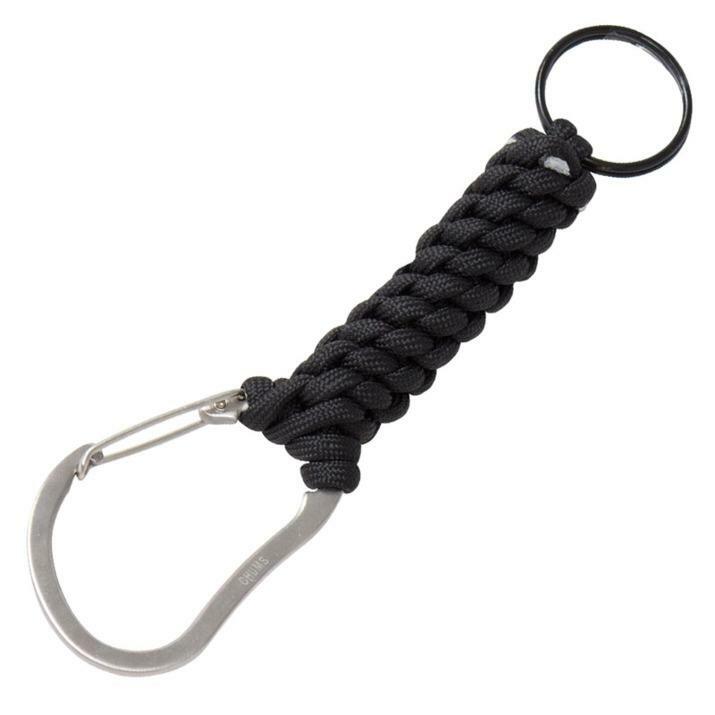 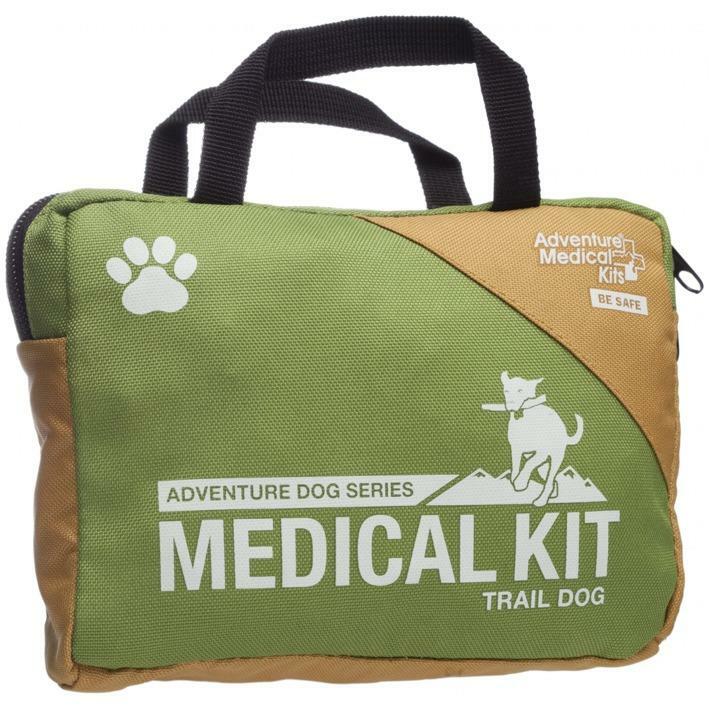 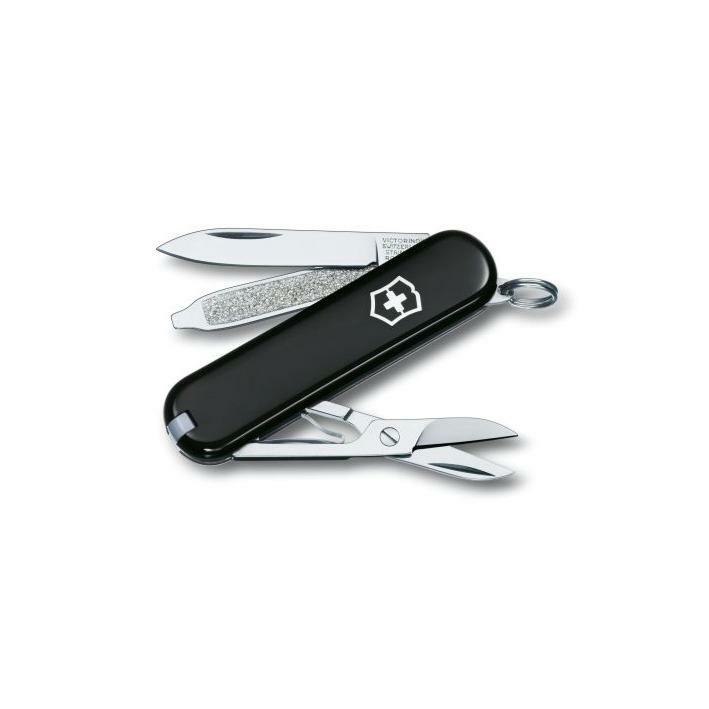 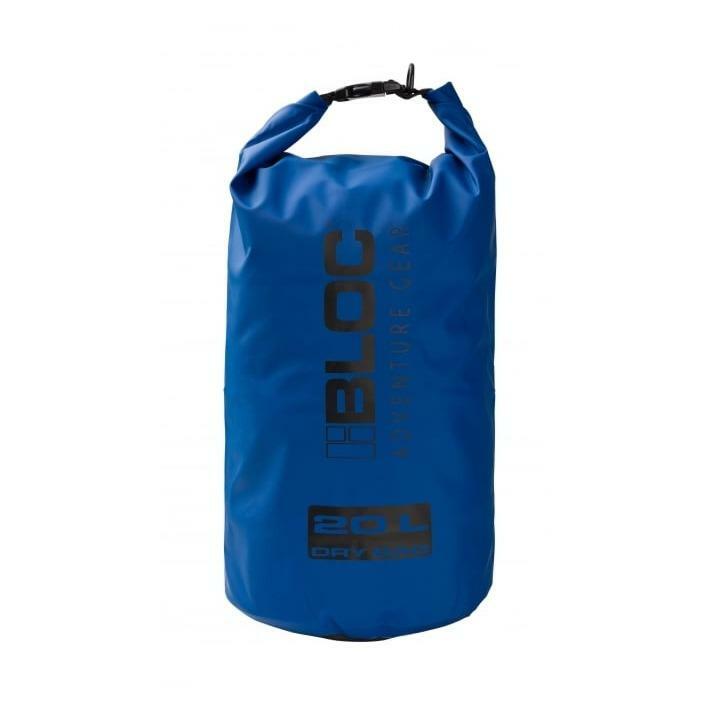 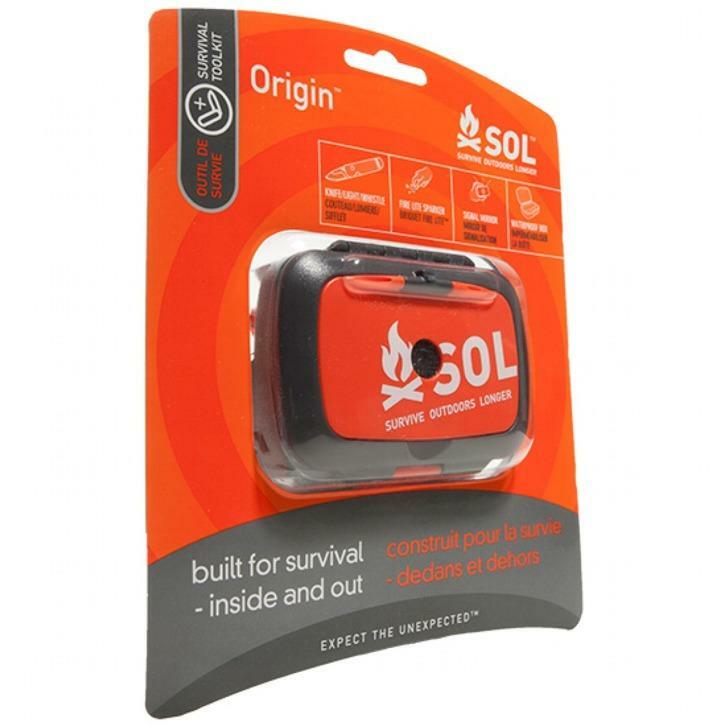 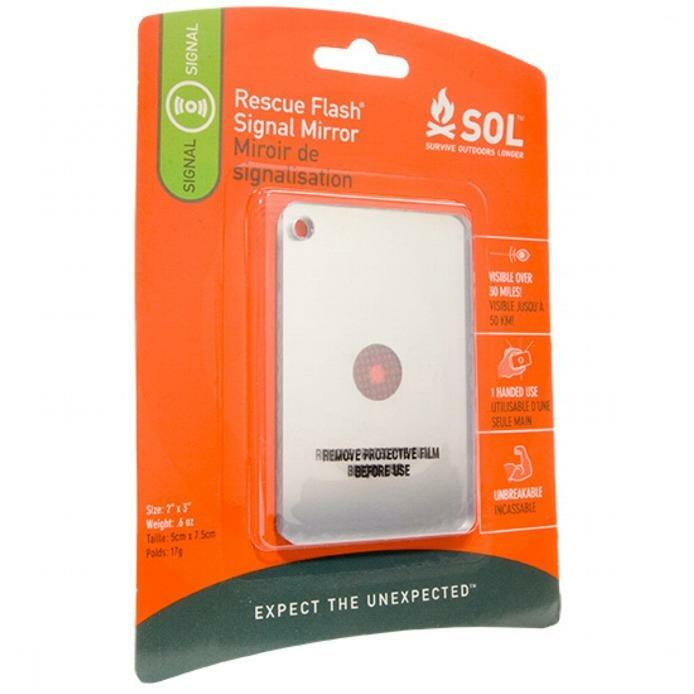 Featuring a roll down closure and welded seams, the 0.5mm durable 500D PVC material ensures your kit stays dry whatever the weather. 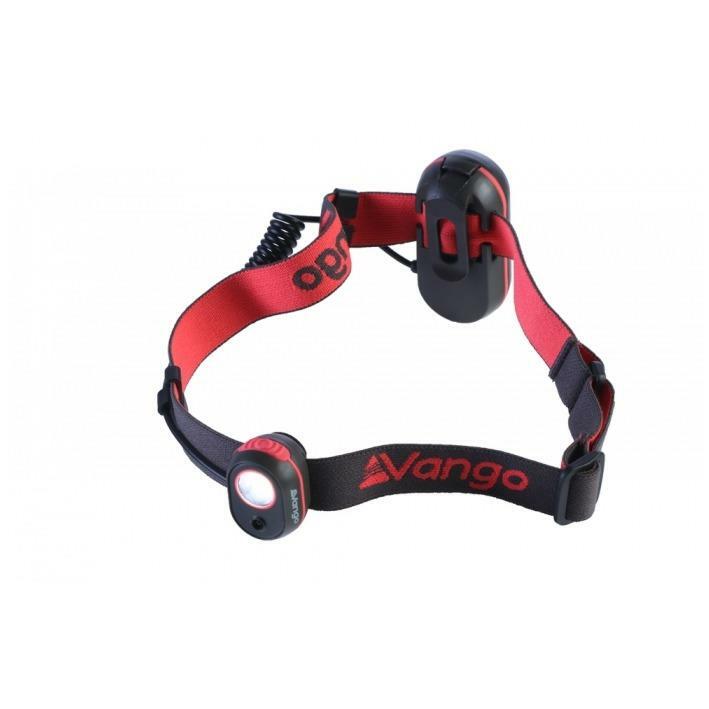 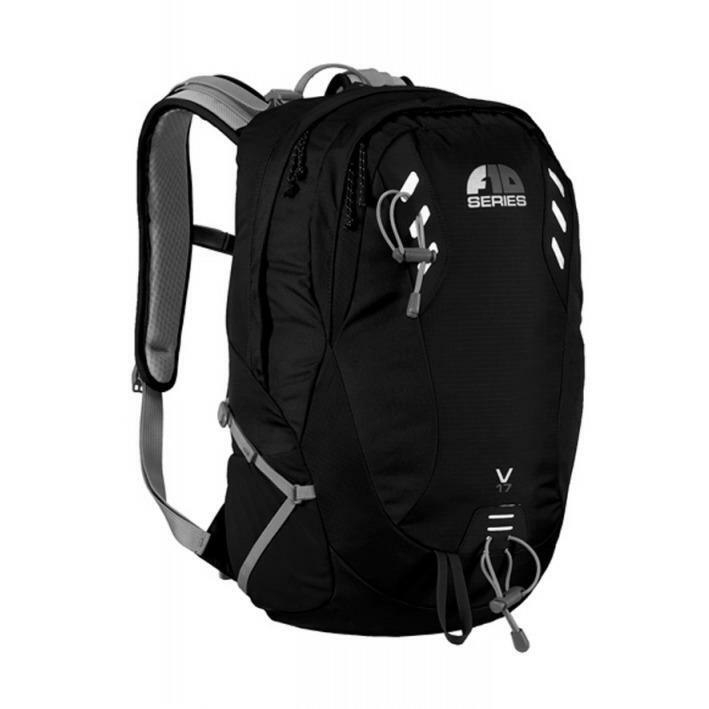 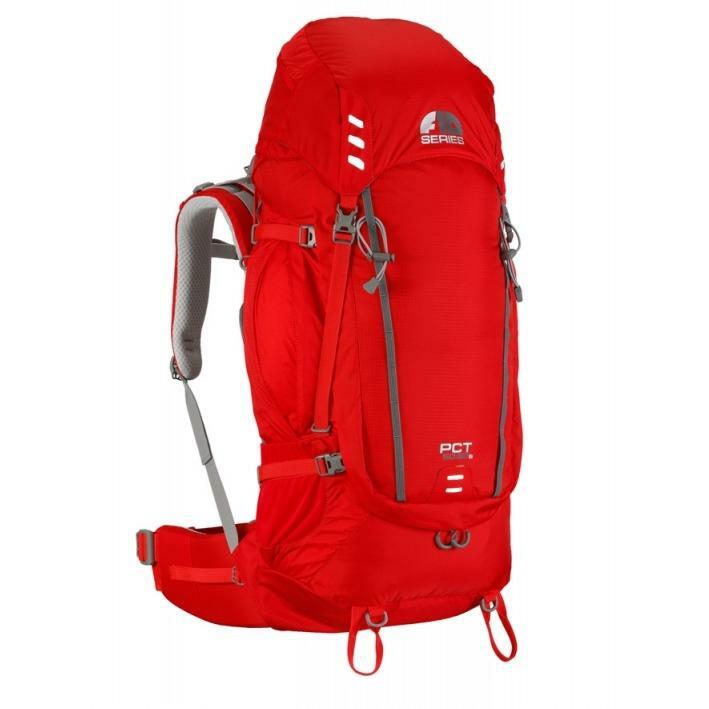 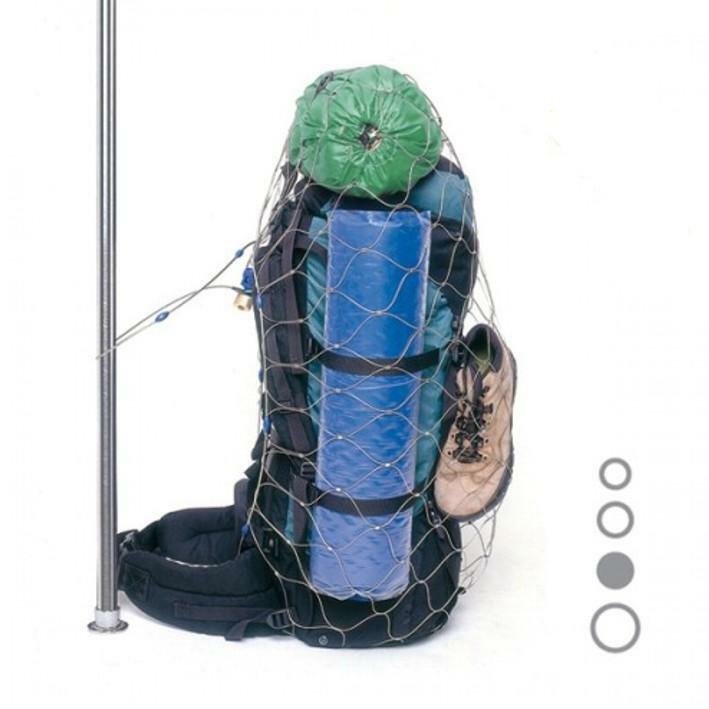 Comfortable and fully adjustable shoulder straps make a truly versatile waterproof Back Pack, rated to IPX6.